It is unsettling just how many people are unaware of the causes and the effects of climate change. Large groups of people continue to be oblivious to the problem and what the root cause is. This is one of the reasons that people might be resisting to change the way that they live. After all, they do not see the importance of it. The first thing that you are going to need to do is to begin educating your neighbors and your community. Use flyers, cartoons, and even advertisements to spread the message. Only once people begin to understand the magnitude of the issue will they begin to worry about it. Your first obstacle is convincing people that a problem does, in fact, exist. Individuals do not respond to vague accomplishments or challenges. If you want to encourage people to make a change, you are going to need to provide them with an accomplishable aim. The initial step should be really simple. For instance, try using no more than one plastic bottle a day. You can even turn it into a competition so that people will feel obligated to join in. As the task is so simple, most people will be willing to prove themselves. The key here is to slowly increase the magnitude of the eco-friendly strategies. Soon, many people will be saving the environment without even being fully aware of it. This will show people that they are actually capable of making the change. It will also prove that it is not as difficult or as inconvenient as most people thought it would be. As mentioned above, if you want individuals to do something they don’t like doing, then you are going to have to make it easy for them. One of the ways that you can do this is by organizing a waste management system for them. This way, they will not have to lift a finger, everything will be done for them. You should also make sure that there are recycling bins all around the neighborhood. This way, no one will have to walk far to throw something away. You can also petition to have the taps in public areas changed to automatic ones. This way, the water will routinely turn off, forcing people to save water. By taking away any effort on their part, you are inspiring individuals to be more eco-friendly. 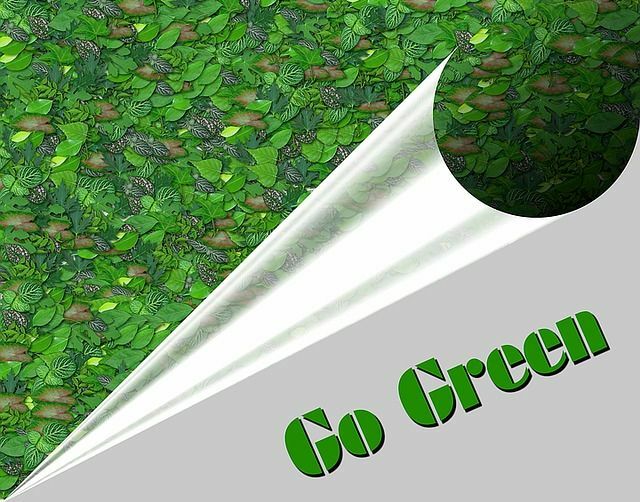 Use these tactics to help everyone to see that they can participate in your green campaign. If you start off slowly enough, you will have a success on your hands.